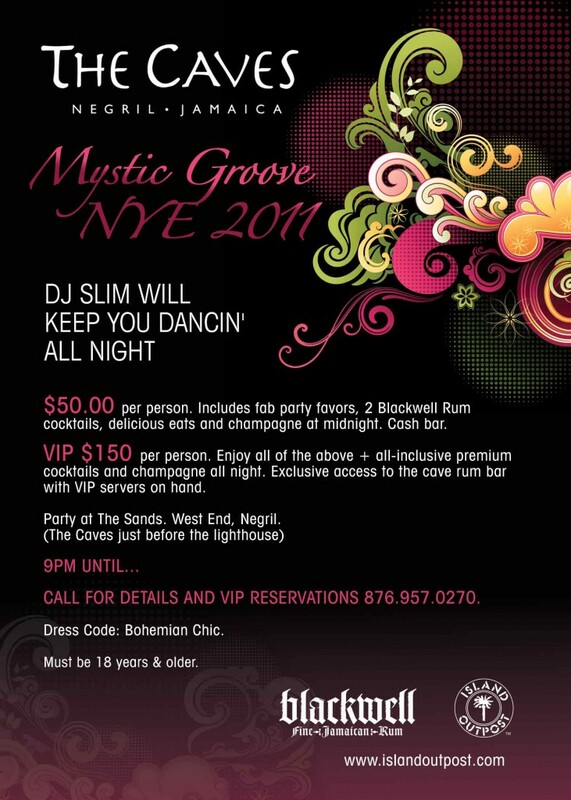 Wondering what to do for New Years Eve? 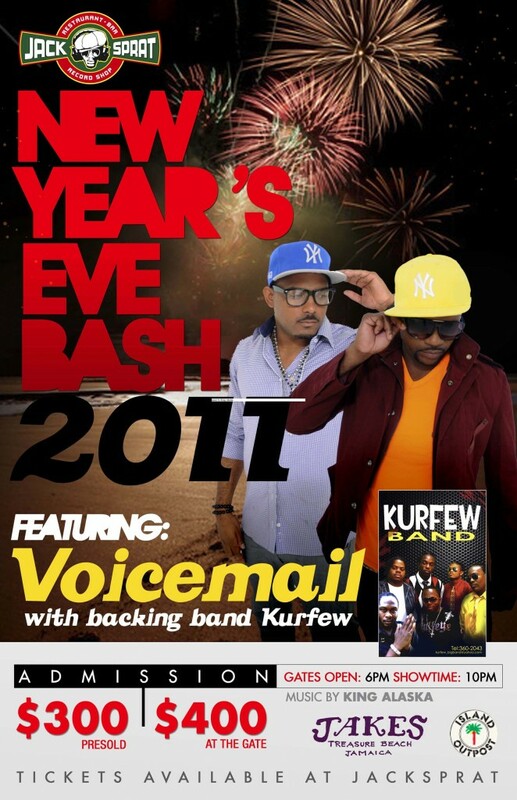 How would you like to ring in the new year? 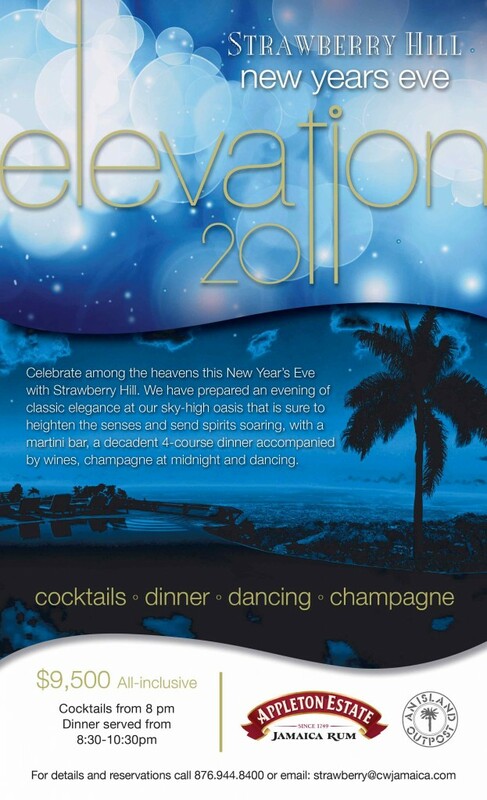 Last year went to Strawberry Hill for New Year’s Eve and had a great time! The Caves, Negril would be a great choice too!